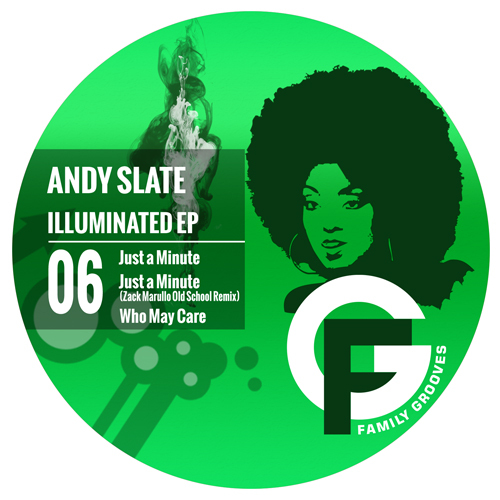 This time we are bringing you two tracks by New York transplant and “Soulmate” label owner Andy Slate; “Just a Minute”, one for the peak time dance floor hours with a twisted disco flavor and “Who May Care”, a proper tech house tunes influenced with some jazzy elements. We have an outstanding remix of “Just a Minute” by Budapest residing DJ and Producer Zack Marullo. Get ready for some oldschool vibes!